Chocolate, chocolate and more chocolate! Who doesn't love M&M's Candies? 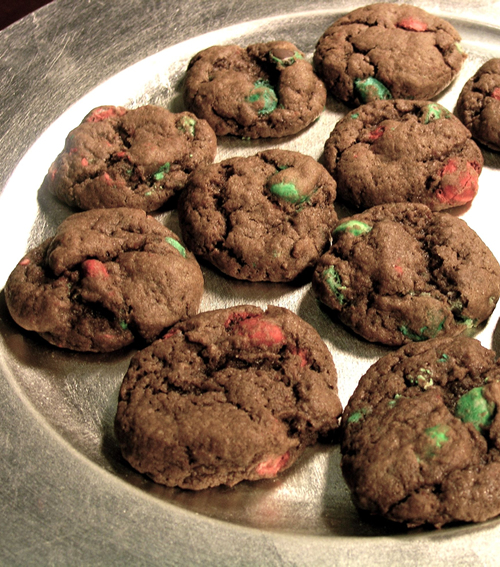 These are delicious M&M cookies with a different twist in that they use cocoa powder to make them full of chocolatey goodness.